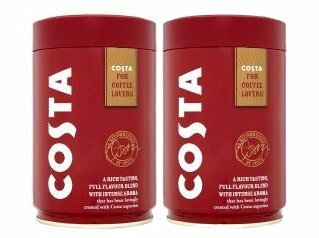 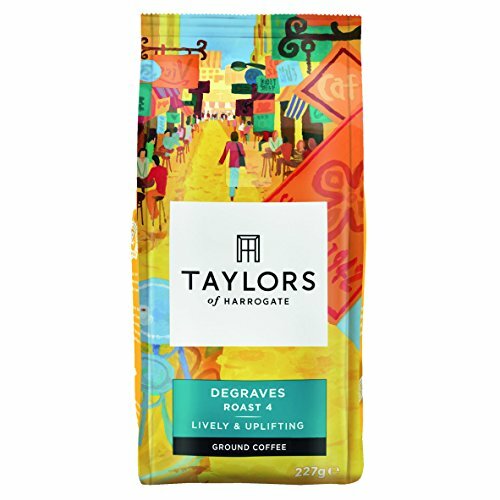 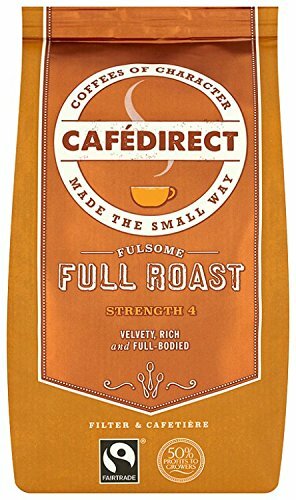 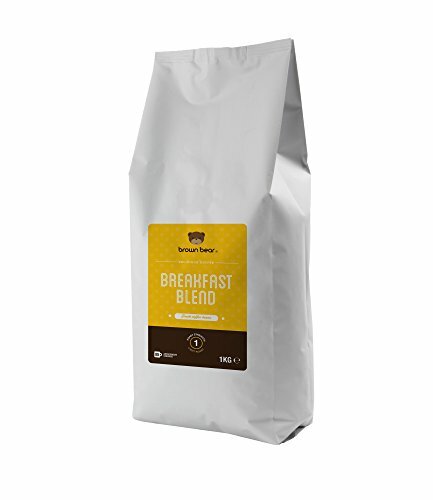 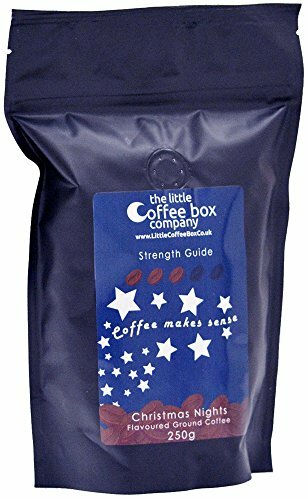 Best possible Mild breakfast coffee for the ones that do not like their coffee too sturdy. 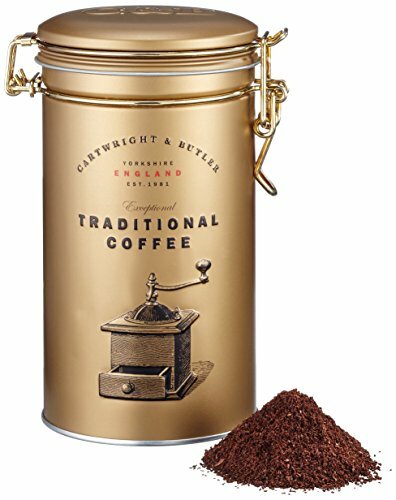 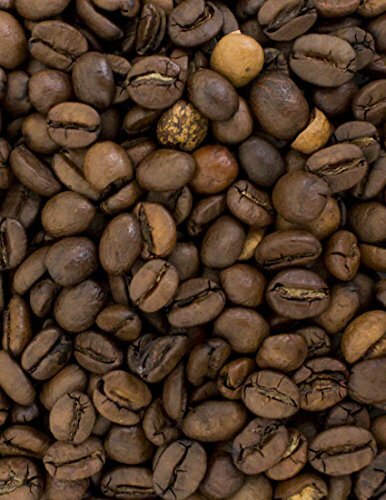 Neatly balanced, malty and nutty coffee mix. 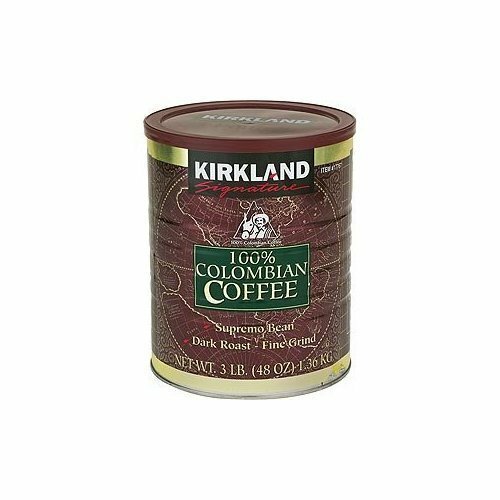 Appropriate for all coffee brewing apparatus. 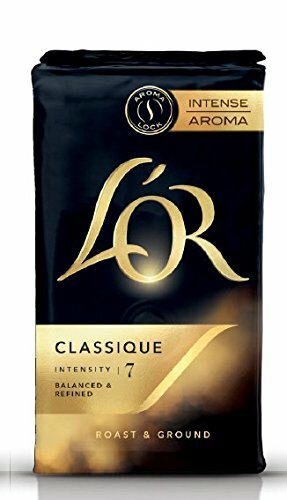 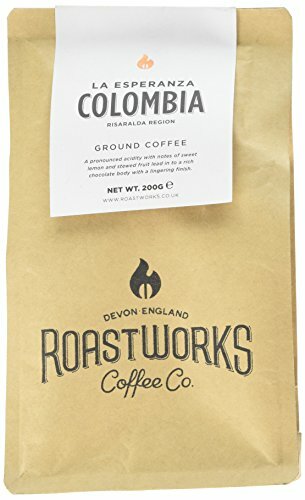 Strength 1 (Mild Roast).